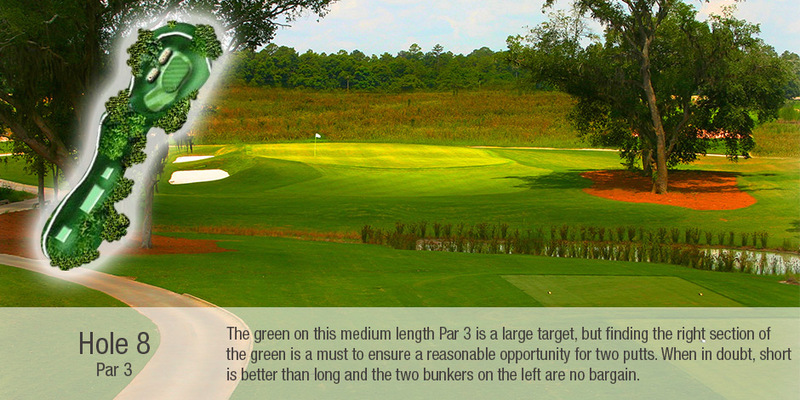 A typical golf and residential community is developed with the intent to sell houses, with the golf course as secondary. 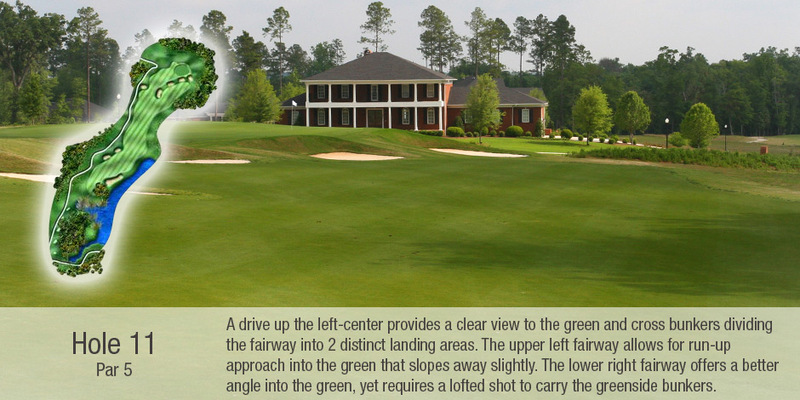 But here at Kinderlou Forest, the golf course came first, and the home sites are arranged around the course, with beautiful views, but at a distance that does not impede play. 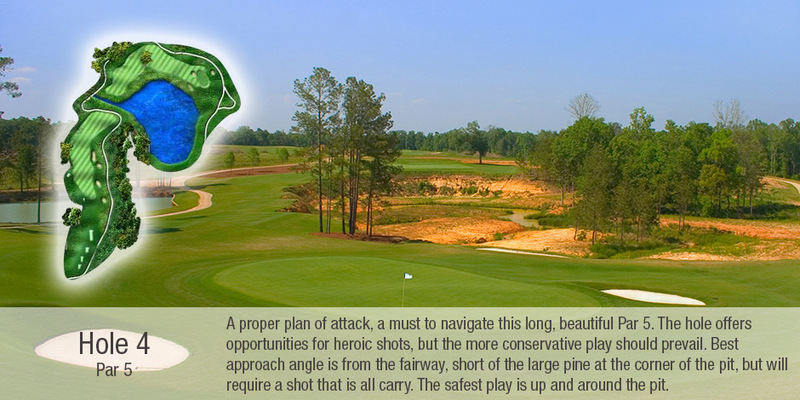 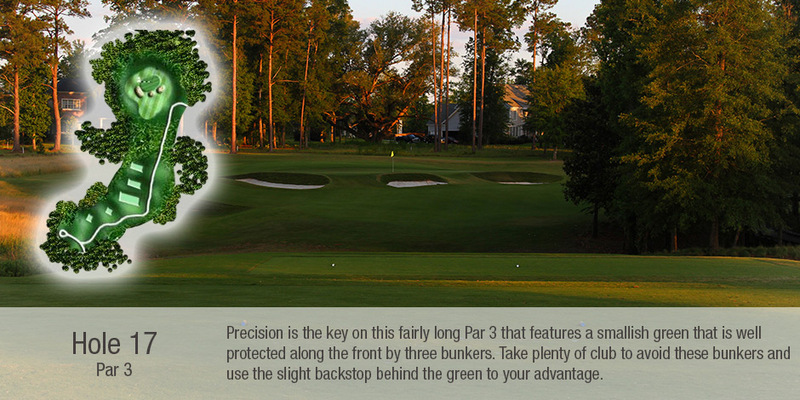 Created by Davis Love III Designs, the professional course opened in April 2004, serving as host to six PGA Nationwide Tour events and two PGA Web.com events in ten years. 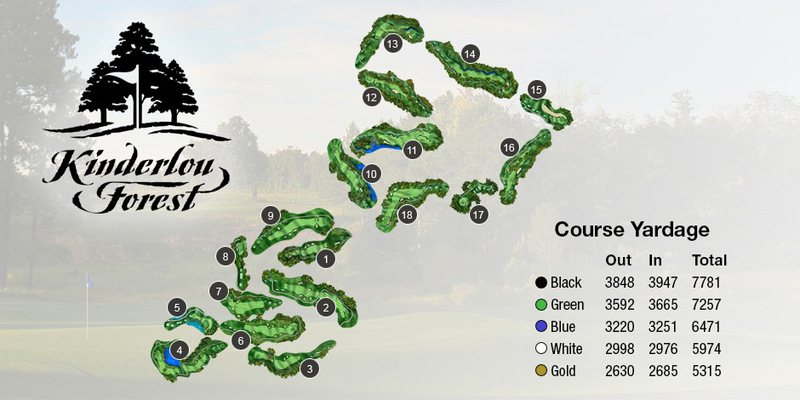 The South Georgia Classic was one of the largest events on the tour, with one of the richest purses on the PGA qualifying circuit. 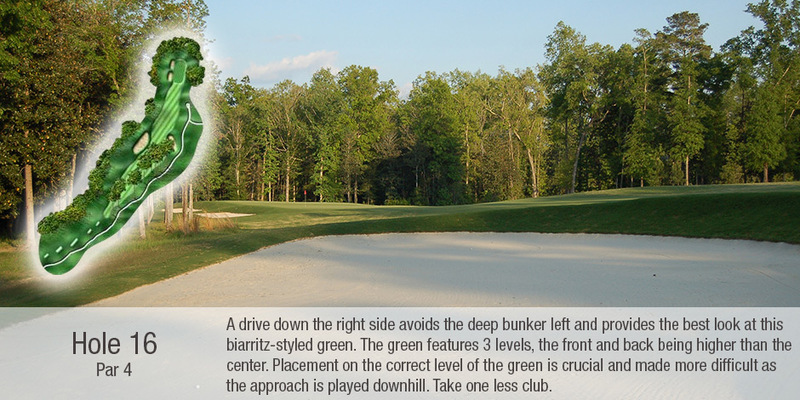 In an area known for flat terrain, the topography of Kinderlou Forest is unusual for the region. 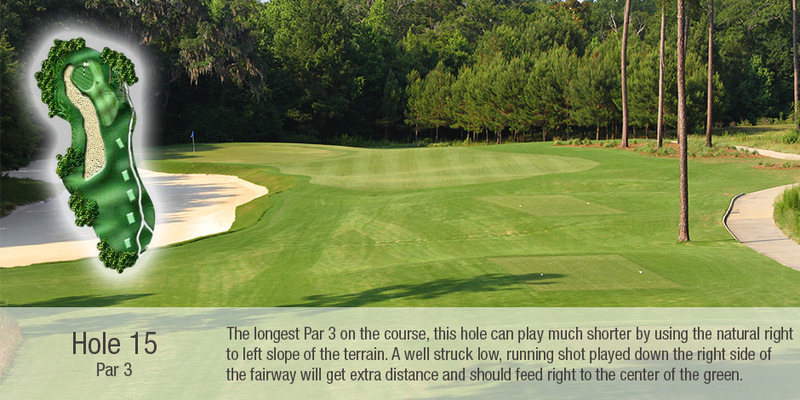 Undulating hills lend a unique element not found in southern Georgia, and the signature #4 with its deep, all natural ravine is one of the most challenging, yet beautiful, holes on the course. 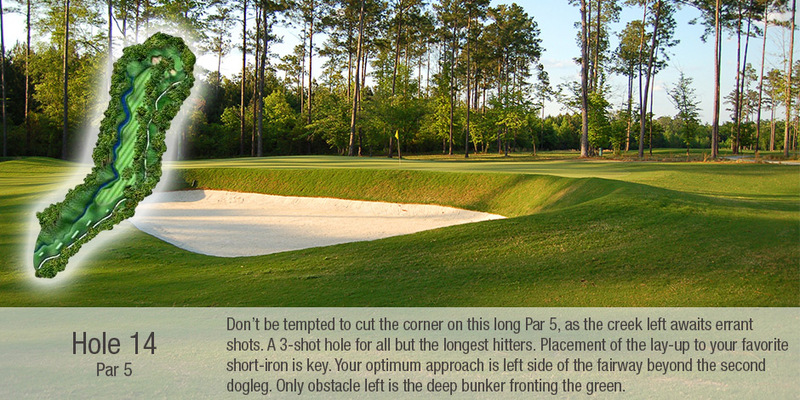 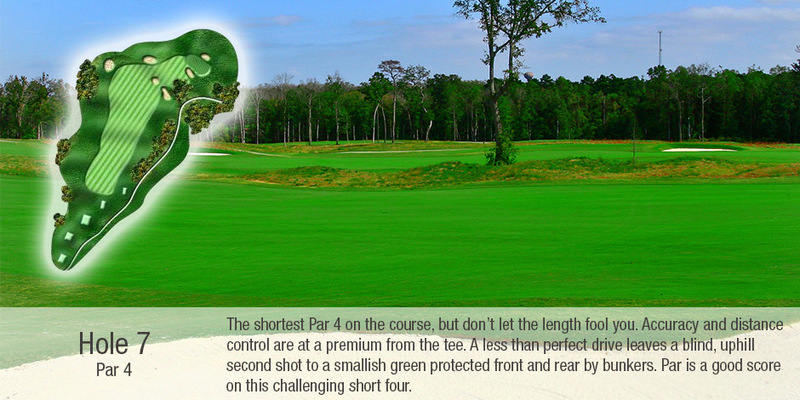 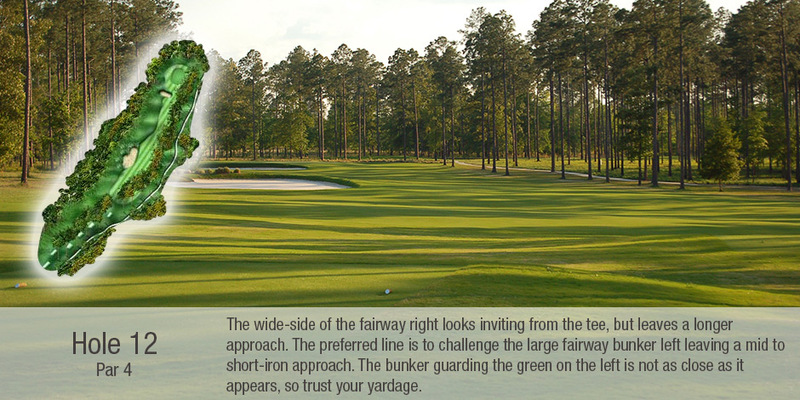 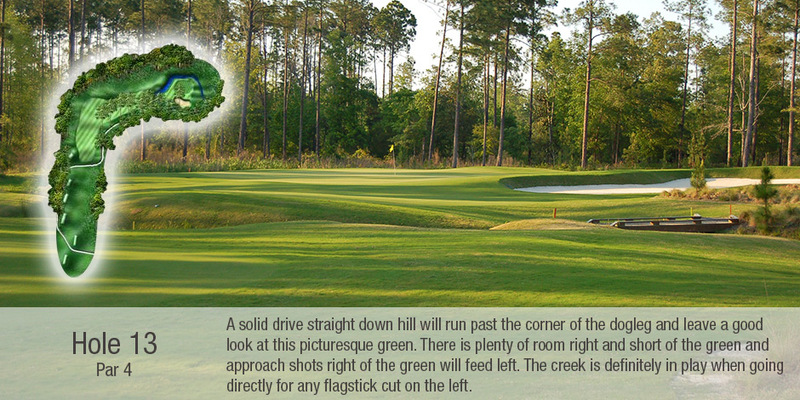 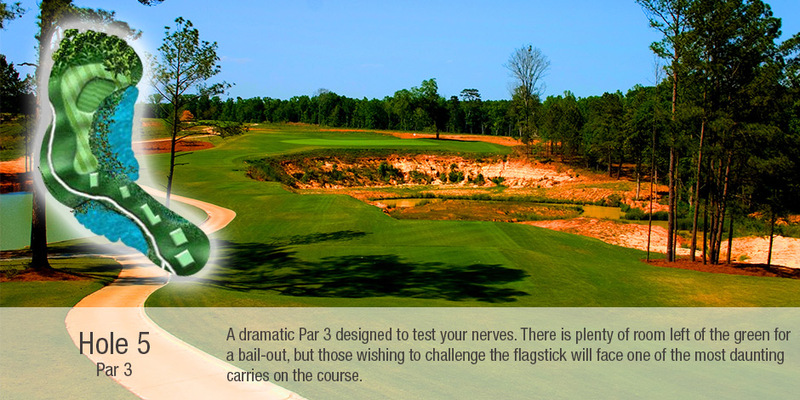 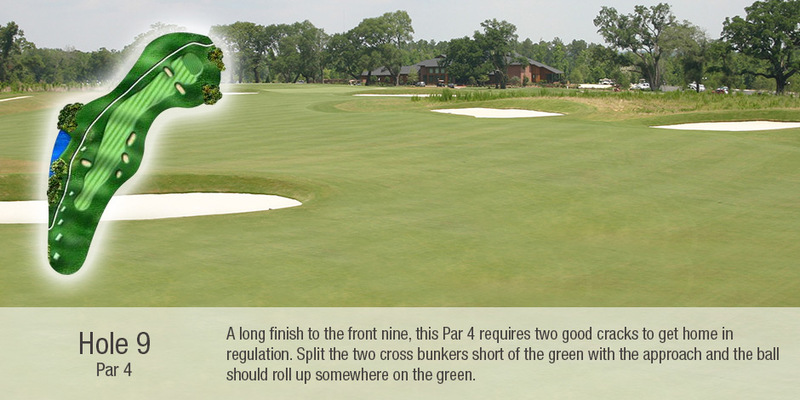 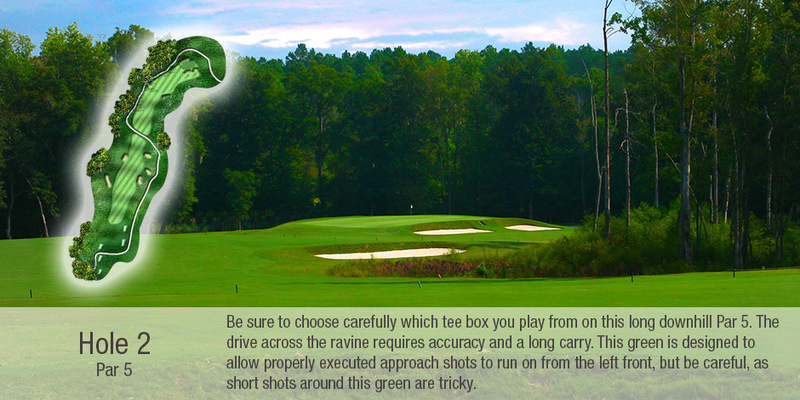 With five tee boxes on each hole, the course plays as short as 5,315 yards or as long as 7,781 yards. 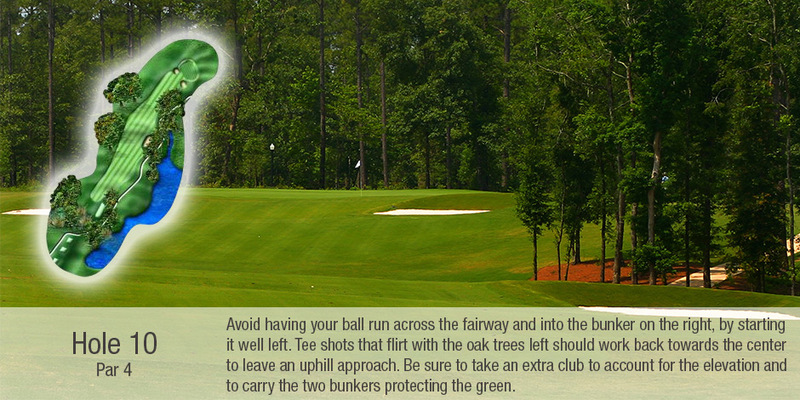 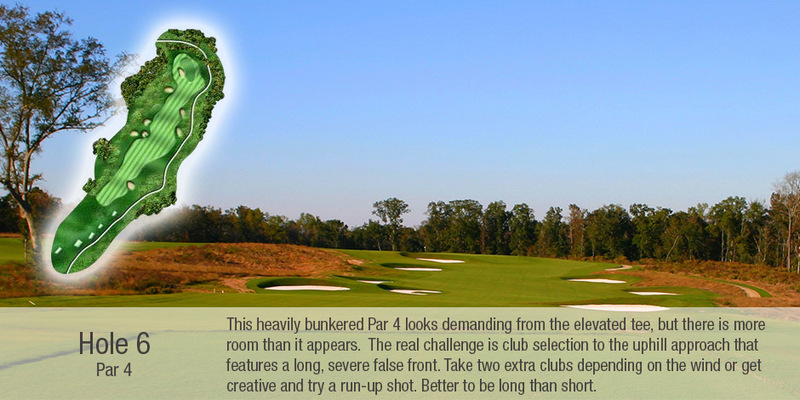 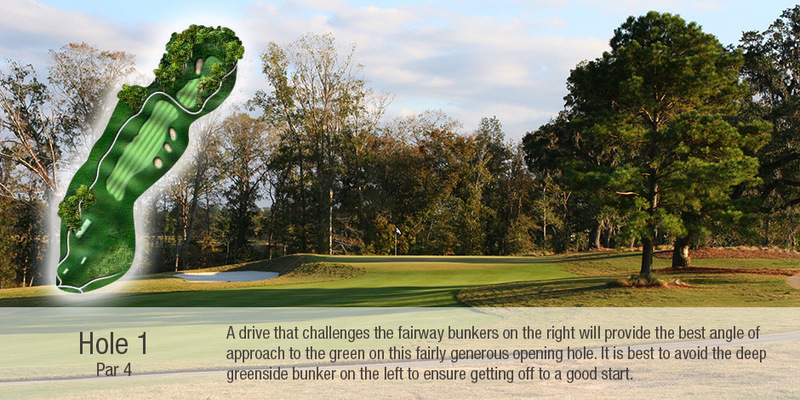 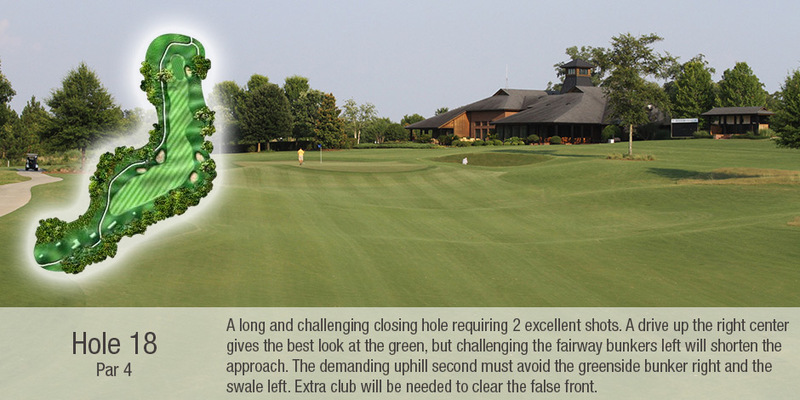 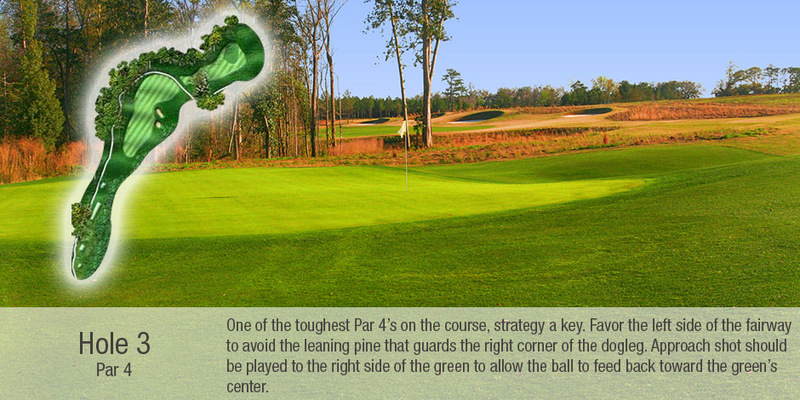 For discerning golfers who enjoy a challenge, make plans to play a round at Kinderlou Forest.